I just wanted to drop you a line to let you know about all the events we have coming up. As always drop me a line at alphabetty_adventures@hotmail.com if you have any queries or want to book on to a session. Sessions are run at Oakridge Hall for All and cost £7.50 payable by bank transfer in advance. We still have a few spaces left for the fun packed session based on the book “Walking through the Jungle”. We will be printing jungle themed tote bags, making Moana style crowns, eating monkey bananas and doing some singing and dancing to some jungle music. Get in touch to book a place. October Half term – Halloween Special!!! We are running a Halloween week on the book “Spider sandwiches”. There will be lots of unusual activities including; making monster hats, drinking gruesome smoothies and some eerie glow in the dark fun. This session is going to be a very messy but lots of fun, so come dressed for monster action! This session will be unlike any other by Alphabetty sessions. It will still involve all the usual arts, crafts and baking activities but will be set up to allow people to move freely between activities while Alphabetty paints faces ready for Halloween night Trick or Treating. There will be a selection of characters you can be painted as – but suggestions are welcome! The session will end with a reading of Julia Donaldson’s “Room on a Broom”. There will also be a competition for the best Ghoulish selfie taken at the session and uploaded to the Alphabetty facebook page. The winner will receive a free place on our new Wednesday sessions. (Winning ticket is for 7thNovember and is non transferable). 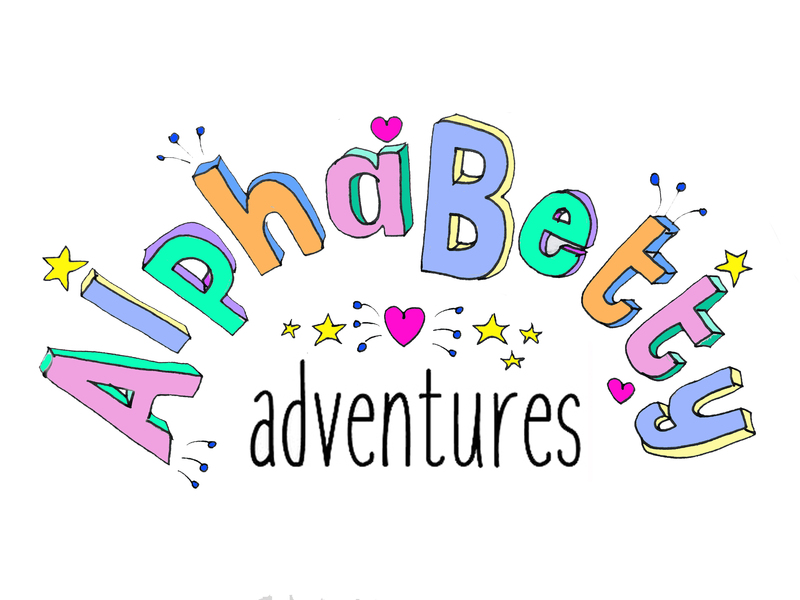 November will see the Alphabetty sessions move to a Wednesday slot. For more information about upcoming classes, “like” the facebook page to keep up to date with events. With the launch of the Wednesday session there will be an introductory offer. Sign up to the class and bring a friend and their child to the same class and you will get your next class at ½ price! All you have to do is mention the friend you have introduced in your booking email. The only restriction is that your friend cannot have already attended an Alphabetty session before. We are also launching a loyalty card from November 2018. Each session you receive a stamp for attending. After 10 classes – you will get the 11thfor free. Look out on the facebook page for information about the special Frozen inspired session/s where children can come along and make presents, cards, wrapping paper and gifts for Christmas inspired by Frozen. Appropriate for 2-10 year olds- sessions will be run for pre-school and then school age children.